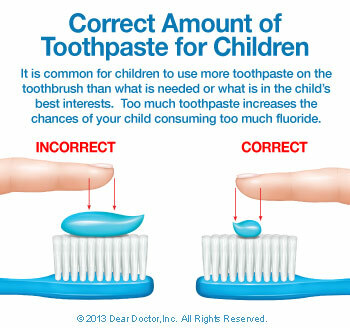 Fluoride, a naturally occurring mineral, is essential for proper tooth development and the prevention of tooth decay. 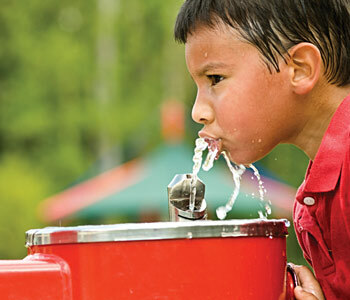 In communities throughout the United States, tooth decay may still be a significant problem — but it is far less prevalent than it would have been, if not for the fluoridation of public water supplies. 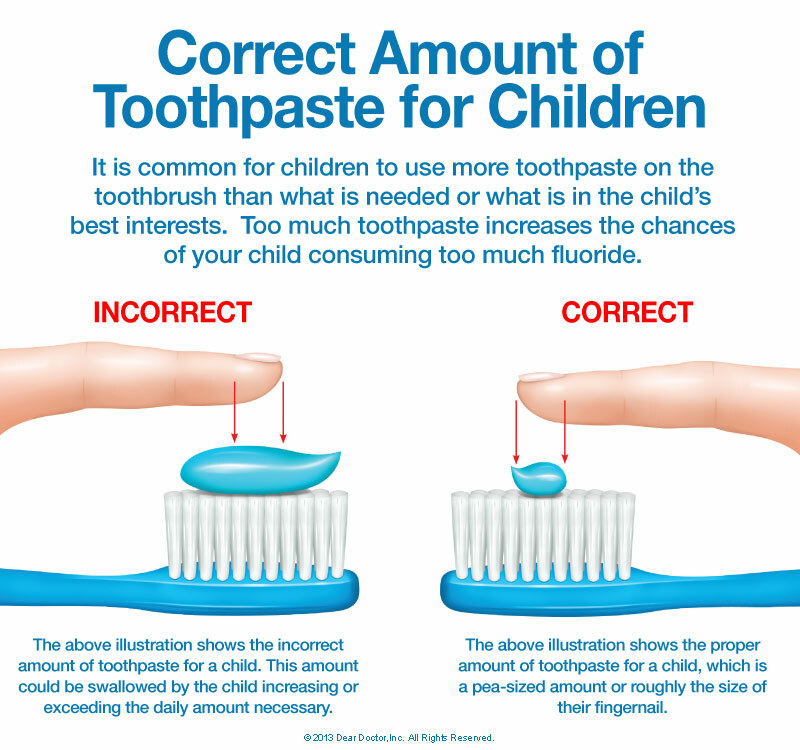 That's why the major associations of pediatric dentists and doctors support water fluoridation to the current recommended levels of 0.70 parts per million (ppm). It's also why the federal Centers for Disease Control and Prevention (CDC) has called fluoridated water one of the most significant health achievements of the 20th century. Little Harpeth Children's Dentistry offers BPA and Gluten free fluoride.